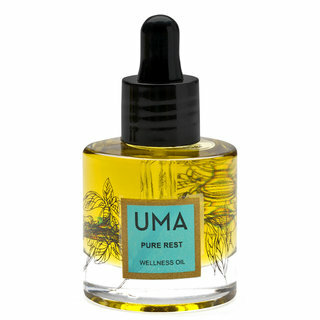 Shrankhla Holecek’s family has been harvesting essential oils for the world’s top beauty brands (think Tom Ford and Estée Lauder) for years. 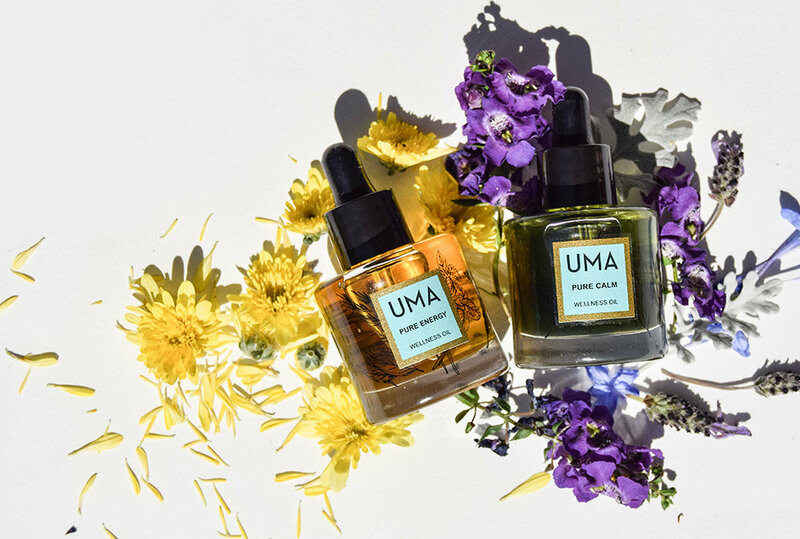 So when Shrankhla launched Uma as a way to share her family’s legendary oil blends with the world, industry insiders (and more than a few celebrities) took note. 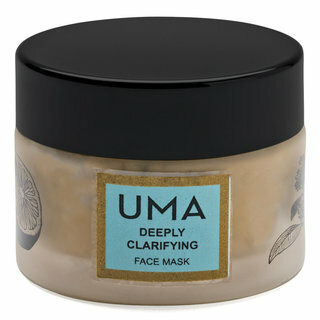 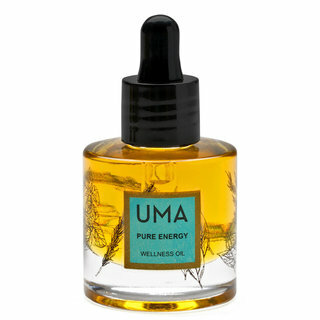 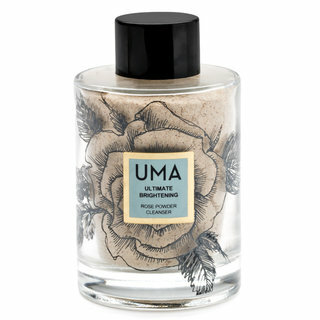 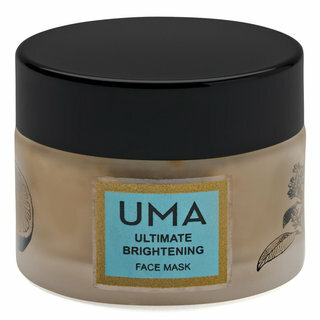 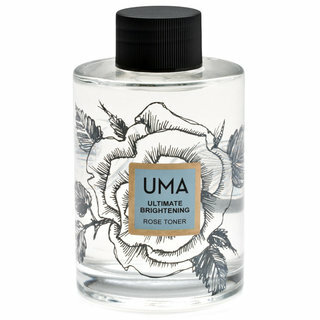 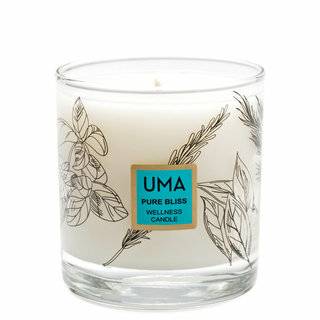 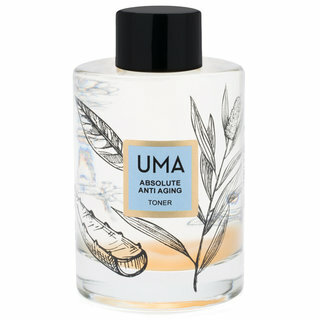 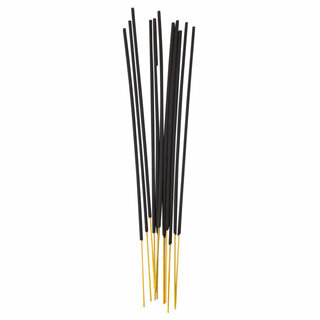 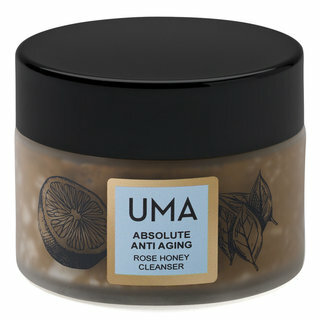 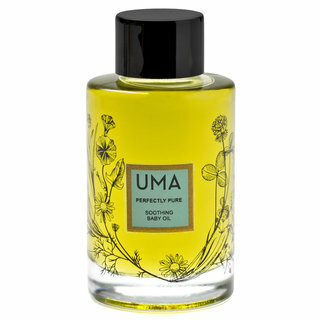 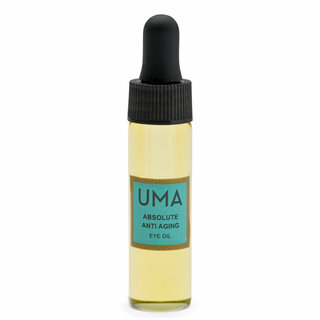 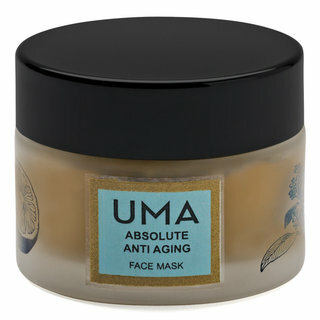 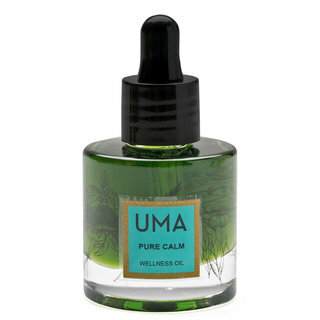 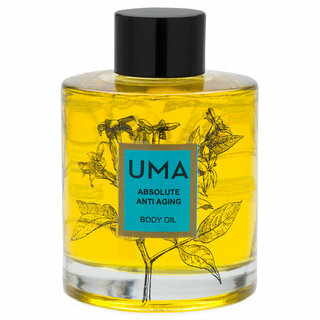 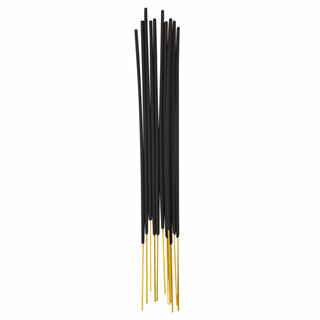 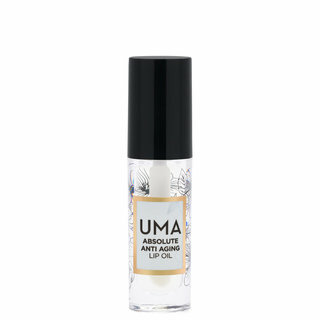 Uma oils combine traditional Ayurvedic medicine with cutting-edge extraction techniques to produce remarkably potent botanical elixirs for even the most finicky skin. 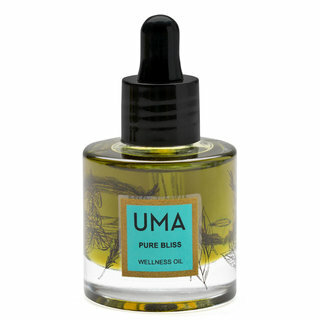 Rooted in the philosophy that beauty, wellness, and a fulfilled life go hand in hand, Uma oils enhance your outer radiance and restore inner balance, helping you to achieve complete wellbeing.